RNN Midday News for March 28th, discusses the current situation with Paper Gold and Silver pricing. The fact that Silver is the Achilles Heel for the Central Bankers is discussed. 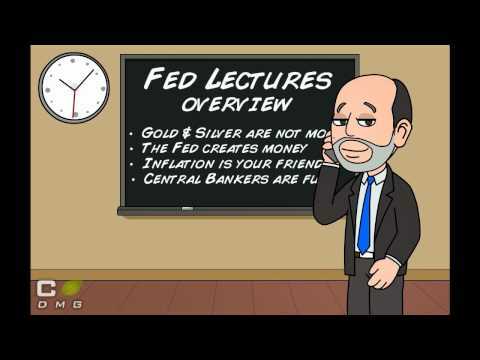 We feature an exclusive video of Ben Bernanke at George Washington University giving his Lecture Series about the Federal Reserve. Ben's lecture is disrupted when he receives a phone call from his Mom.